Notice: unserialize(): Error at offset 227 of 550 bytes in webform_node_load() (line 1852 of /var/www/vhosts/h494981.linp039.arubabusiness.it/lorca.it/sites/all/modules/webform/webform.module). Minimum order starting from one meter. 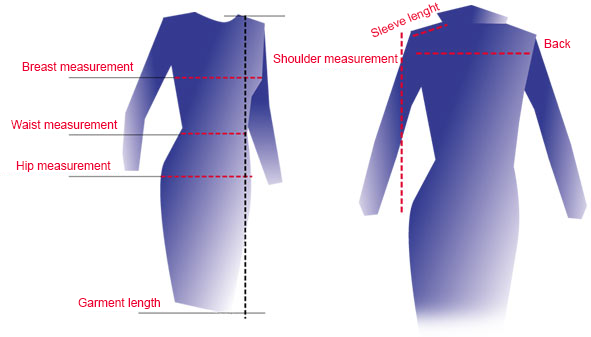 The advertised price is excluding VAT and refers to the fabric sold by the meter. Are you interested in our furs, ecomontoni, furnishing and fashion accessories? We suggest you to come and visit us in our Studio until August 31, Monday to Friday, all day from 09.00am to 6.00pm , from 1st September also on Saturdays until 6.30 p. m.. Besides offering you hundreds of models already available, we will be able to achieve your ideal fur, tailored exclusively for you! If you are interested in our fabrics, you have the possiblility to purchase them directly at our warehouse in Corsico (MI) from Monday to Friday from 09.00 a.m. to 12.30pm. Would you like to receive a complimentary sample of one or more tissues? Fill out the form sottostnte or contact us directly, we will be happy to send you our samples. Shipping costs charged to the recipient. The company LORCA srl is equipped with highly specialized personnel able to meet every specific requirement from the customer. Most of the modifications on existing capes do not increase the price and maintaining that the price of the original model.